Across the generations: Tam Tam! 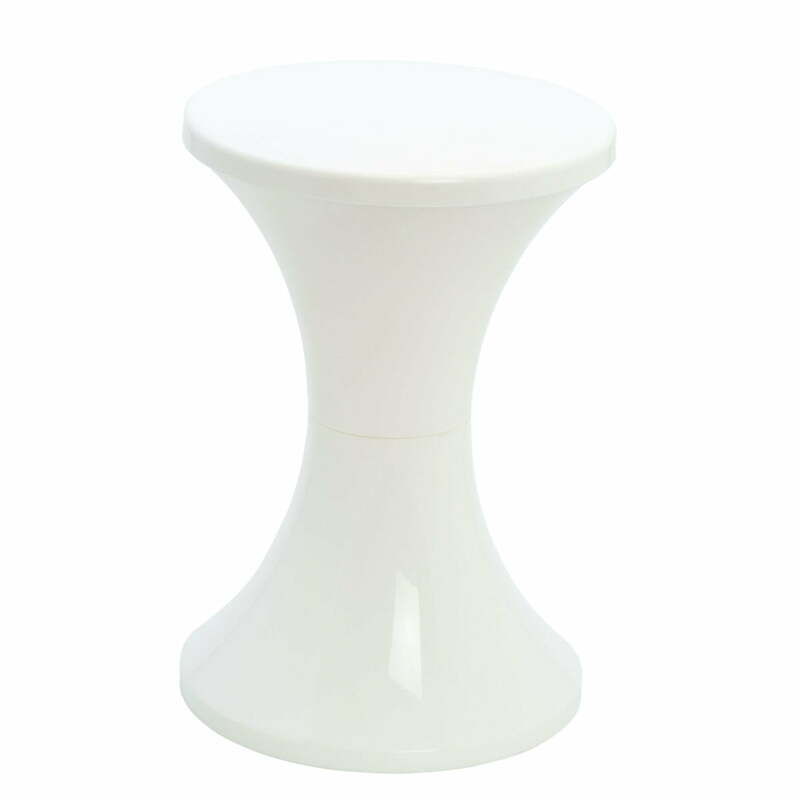 Back in 1968 Henry Massonnet designed the small ergonomic stool, which fast established itself – economical and comfortable – as indispensable for a whole generation. More than 12 million units were sold and Tam Tam found its way into the Museum of Modern Art in New York and the Musée des Arts Décoratifs in Paris. Then it became a bit silent around the cult stool, until it had a big comeback in 2002 in the design-scene. Since then the nostalgics all want the colours of their era, displayed through the Pop series, while today's generation is captivated by the series Krystal Chrome or Lighter. Tam Tam is still produced by the factory Stamp – in exactly the form No. 169, which already gave the original its shape. 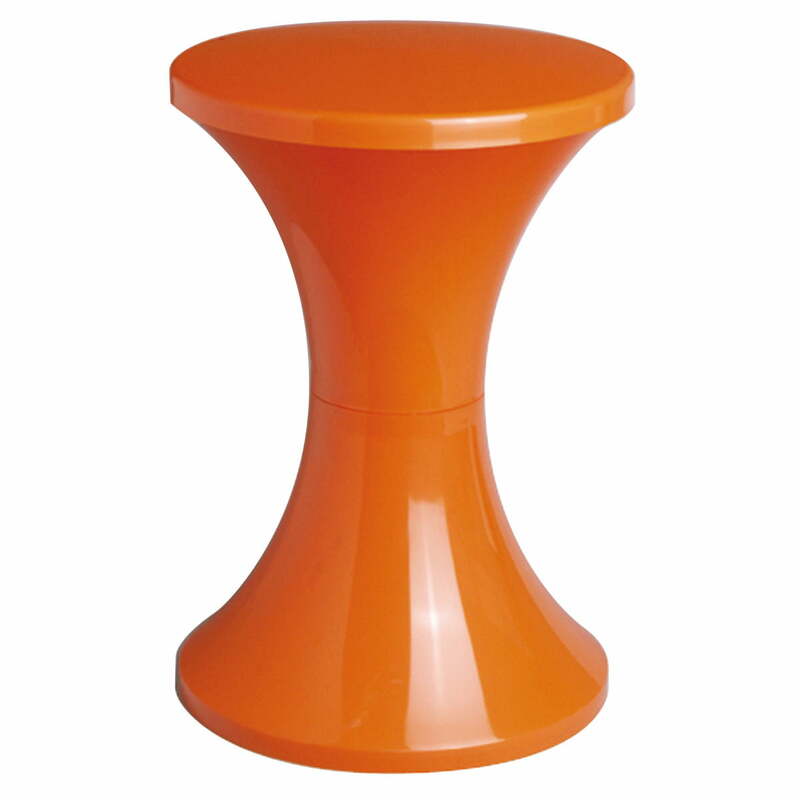 The Tam Tam Stool from the Series Krystal, Chrome and Trend are also available.